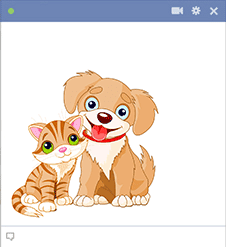 This sweet little duo is will make an exciting entry to Facebook when you post it on a timeline or in a Facebook message. Add something cheerful to someone's day when you post a sweet image that reflects you pleasant wishes. 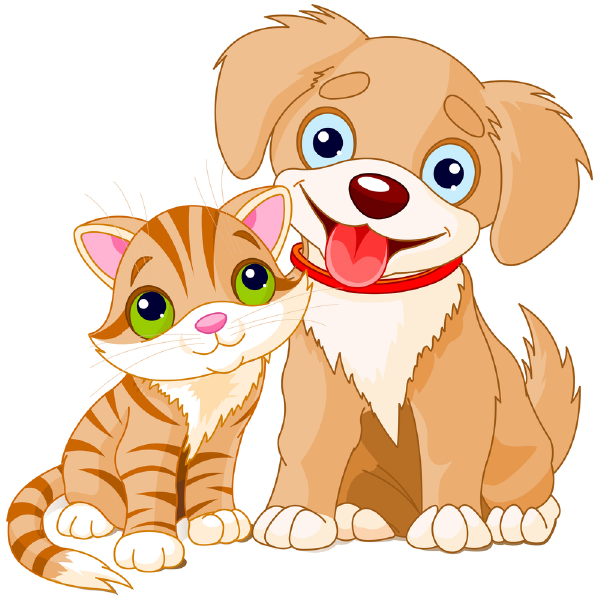 Check out all of our animals to find the ones you like best.